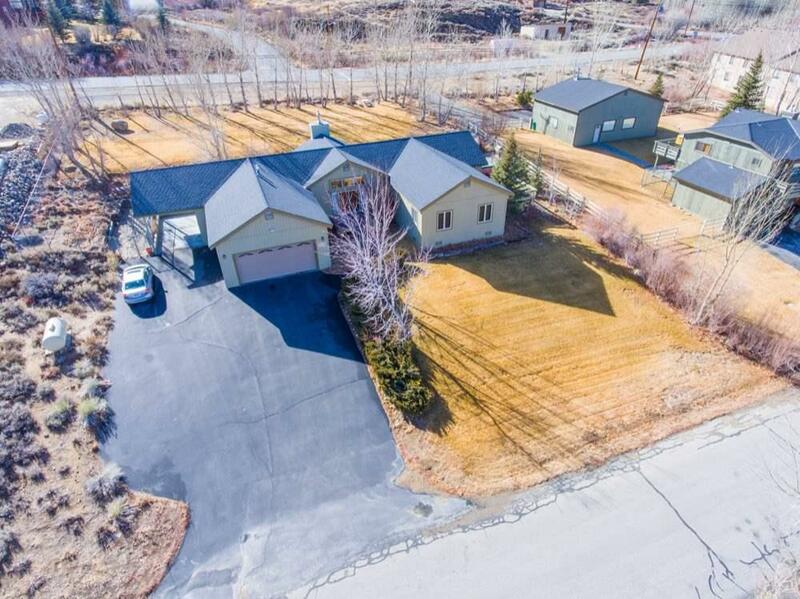 This single level Crowley Lake home offers the best of both worlds! Only a short drive to Mammoth Lakes for winter skiing and close enough to Crowley Lake for easy access summer time fun! 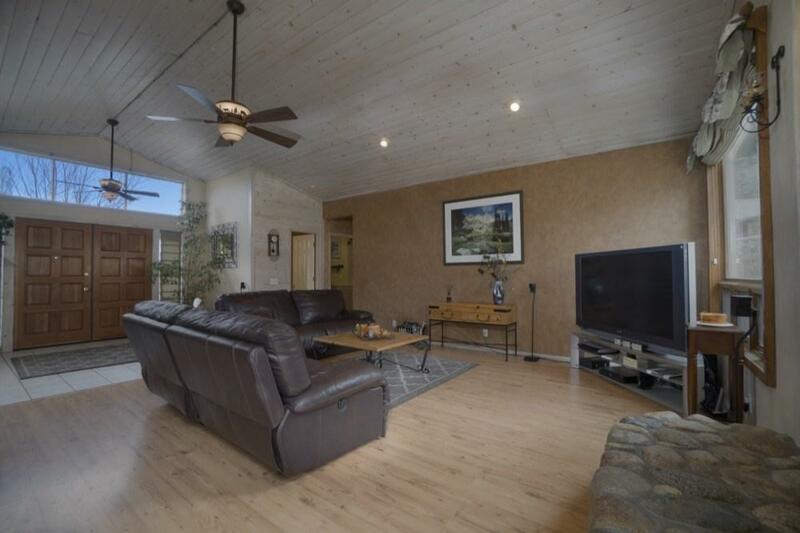 The open floor plan is perfect for entertaining or simply relaxing and enjoying the warm sunny views from the large windows in the living room, family room or kitchen. The kitchen has been updated in 2018 with new stainless appliances, honed granite counter tops and lighting. 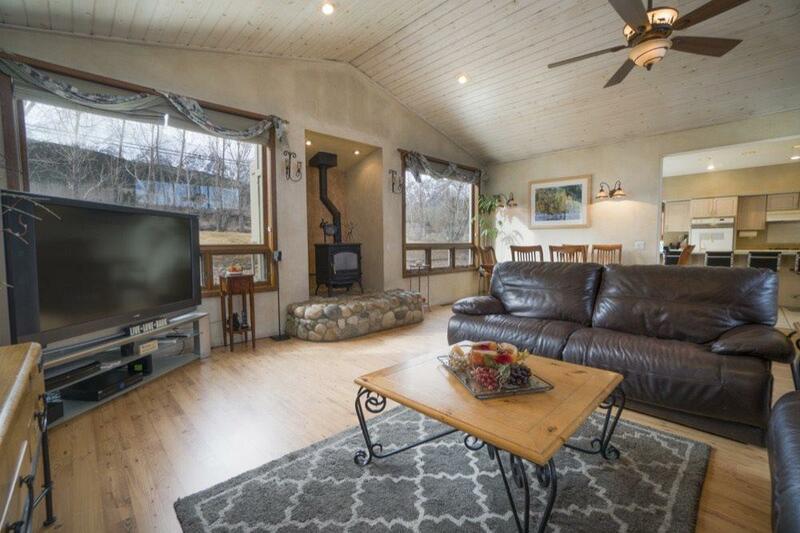 In the winter the home is nice and toasty with an efficient free standing diesel stove in the living room. The split wing layout offers privacy in the large master suite and plenty of room for guests and/or family on the opposite end of the home. The large backyard is completely fenced which creates a fun play area for the children and even includes a separately fenced dog run. The backyard also includes a large patio, Trek deck and hot tub. 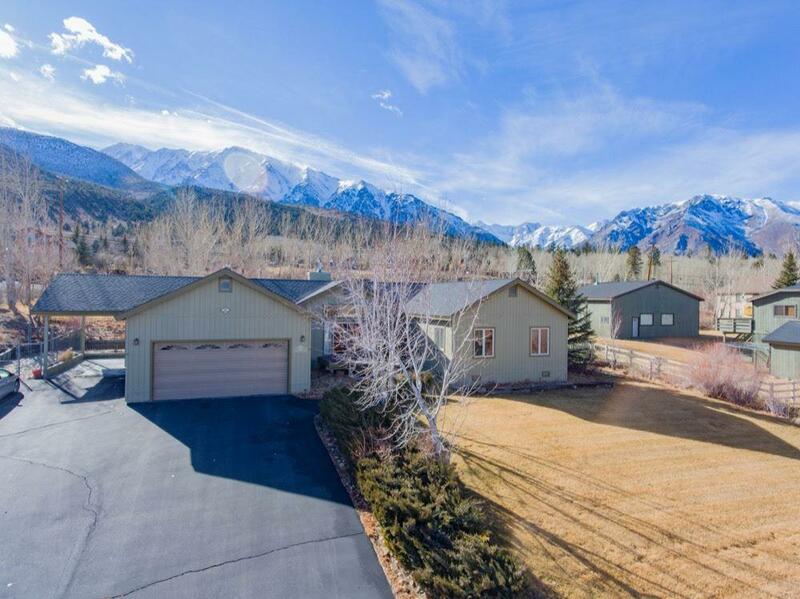 No shortage of parking with a two-car garage, carport and large extended driveway - plenty of room for your RV! Make an appointment to see this home today!